A home built with adobe bricks in 1840 by Rafael Estrada, Casa Soberanes is perched on a hillside in Monterey overlooking the beautiful Monterey Bay. 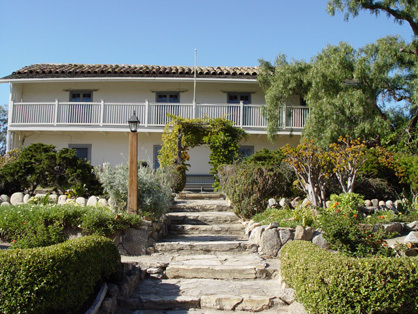 In 1860, the Soberanes family purchased the home and lived there until 1922. The home was then purchased by the Serrano family who restored it in the 1920s and 1930s. 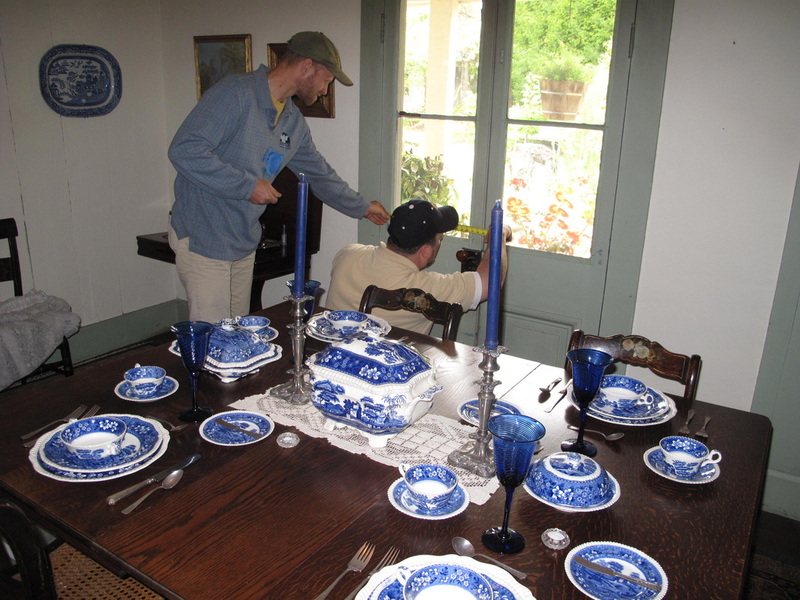 Casa Soberanes contains beautiful and historical furnishings, including early New England pieces, China trade pieces and historical Mexican folk art. Castle Window Covers is proud to be a major part in helping to preserve the antique windows within Casa Soberanes and everything else inside the structure. "The Castle Windows acrylic covers are already proving their worth. Since being installed in Casa Soberanes, the temperature and relative humidity levels in the museum have been stable and the sound reduction from street noise has been reduced to virtually nothing. I originally chose your product for the elimination of ultra-violet light entering the historic adobe, however the added benefits of your product are a preservation bonus." Casa Soberanes is a beautiful adobe structure built in 1840 overlooking the Pacific Ocean in Monterey, CA. 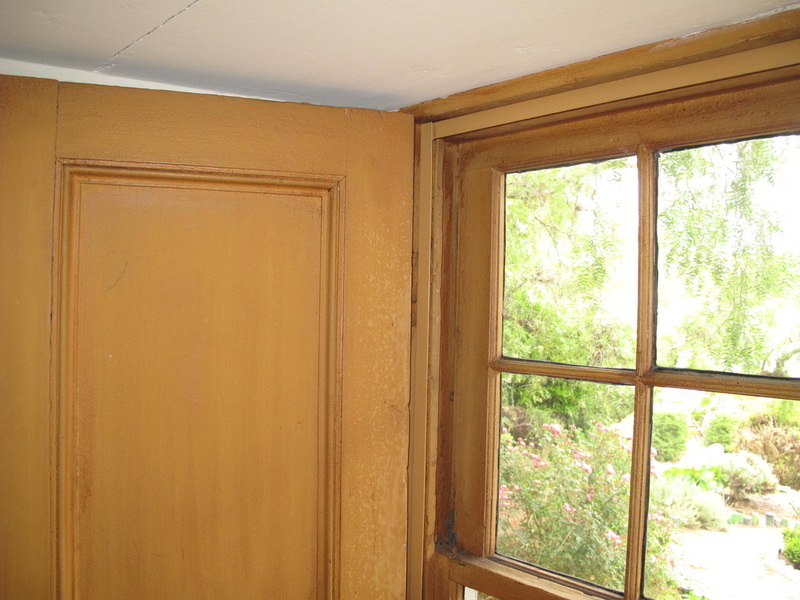 Preserving the antique windows in Casa Soberanes. Preserving the windows also protects from UV rays. We matched the historical colors while preserving the antique windows. 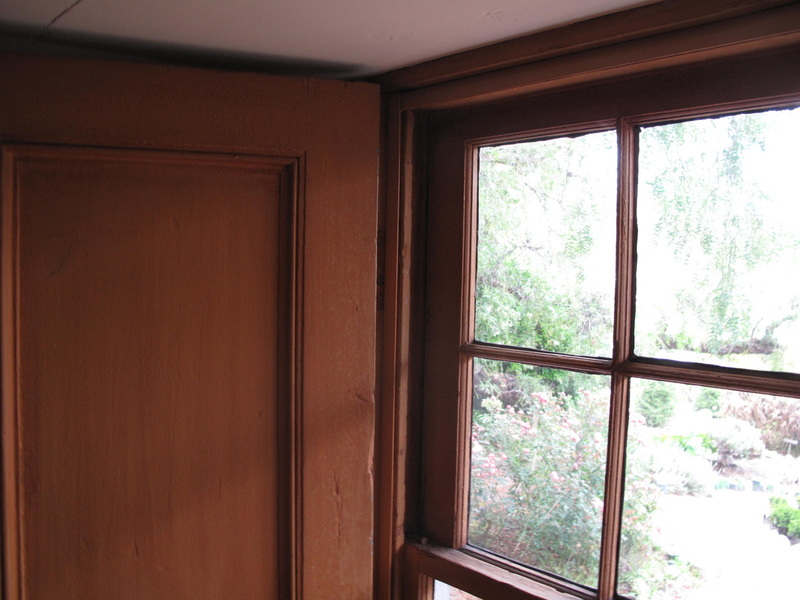 State regulations typically prohibit replacing windows in historical structures.